A look back at some of 2017's biggest Jeju storiesIt's been a busy year! From bus lanes to biennales, there has been no shortage of big stories this year on Jeju. Some of them were new, while others have rumbled on for a long time and will likely continue to do so. This is by no means an exhaustive list but nonetheless features some of the stories that we think have been the most important and popular over the past 12 months. 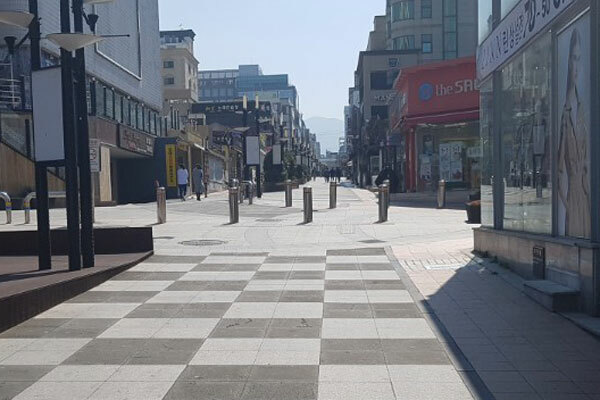 Anyone living in Jeju can’t have helped but notice the construction, and sometimes disruption, caused by the changes to the transportation system. 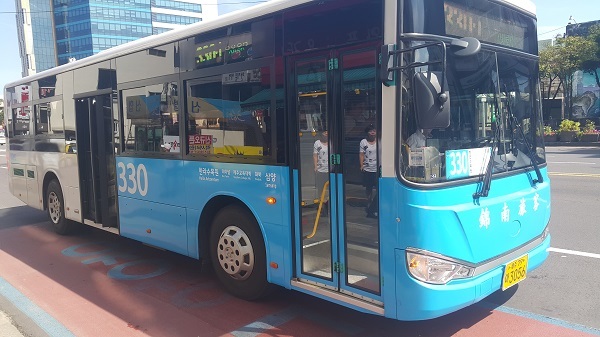 The changes involved a new set of bus lanes, the introduction of a new express bus system, and a set fee of 1200 won for all buses on the island (bar the express bus). While it may have taken a bit of getting used to and the fact that the express bus had had its maximum fee reduced by 25 percent suggests that things aren't quite perfect, overall signs seem to be good. In fact, there has been a 9.4 percent increase in the number of bus passengers since August. Early in the year, the reaction to the deployment of THAAD boiled over between China and Korea. This resulted in a supposed ban on package tours from China visiting Korea and a huge decrease in the number of flights from China visiting Jeju. Due to the fact that Chinese tourists had previously made up a significant proportion of foreign tourists on the island, this resulted in a huge drop in the number of foreign tourists arriving on the island. However, an increase in the number of domestic tourists did mean that the drop in tourist numbers wasn’t as severe as it could have been. By the end of the year, relations between China and Korea had improved and the number of people visiting from China is expected to increase once again. 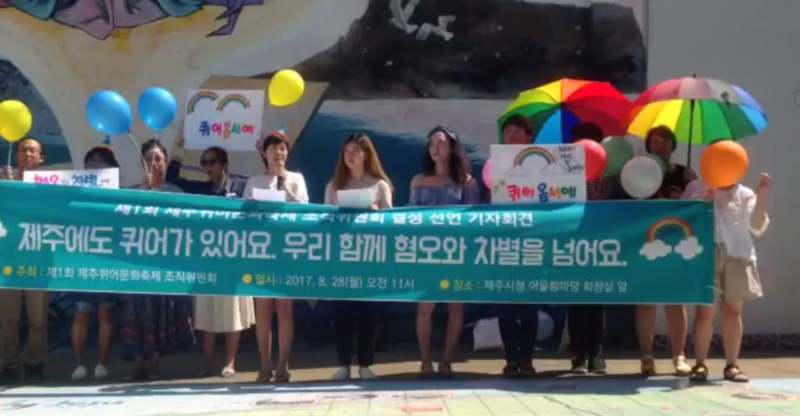 In August, a small gathering outside City Hall announced that Jeju would be the fourth city in Korea to hold a Queer Culture Festival. From the get-go, the festival proved to be controversial with certain groups on the island. In fact, in an interview with The Jeju Weekly, one of the organizers of the festival spoke about how malicious comments were left on the government website after the announcement of the festival. 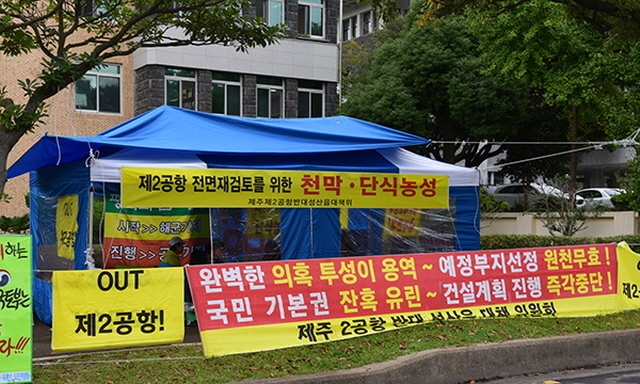 Things intensified when the location of the festival was announced as Shinsan Park in Jeju City and certain groups staged protests around Jeju City Hall. This led to a confusing decision by City Hall to withdraw permission for the festival to be held. However, the organizers stayed resolute and the festival finally went ahead as planned on Oct. 28, with the organizers saying that around 500 people attended the festival and 1000 joined in with the march. One story that rumbled on throughout the year was that of the building of Jeju’s second airport. Protesters have been opposing the airport from the getgo with things intensifying in recent months as members of the opposition groups began hunger strikes. Both sides have suggested that they have the backing of the public, with two different surveys showing very different results when answering the questions about whether or not they agree with plans for the airport. The airport was first announced in 2015 and is set to be located in an area to Seongsan on Jeju’s east coast. The airport is currently scheduled to open in 2025. 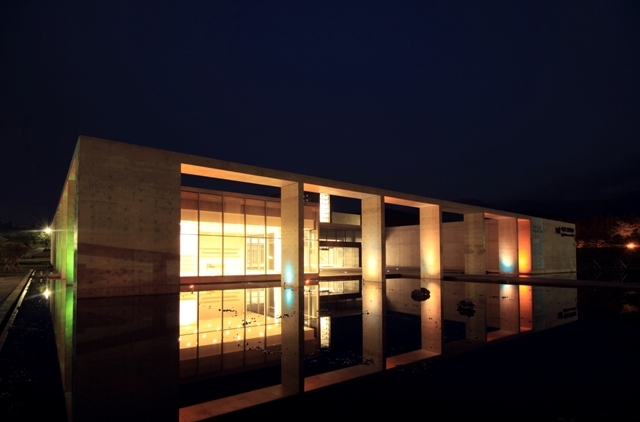 The first ever Jeju Biennale was held for three months from Sept. 2 until Dec. 3. The massive art exhibition took place over five different locations throughout the island. Namely, Jeju Museum of Art, Jeju Museum of Contemporary Art, Alddreu Airfield, Lee Jung-seop street in Seogwipo Old Town, and Art Space IAA in Jeju City Old Town. Estimates show that during the Biennale (Sep. 2 till Oct. 26) around 90,239 people visited the event. The most popular location was Alddreu Airfield with 35,038 visitors, followed by Jeju Museum of Art with 28,042 people, Jeju Musuem of Contemporary Art with 11,793 people, Seogwipo City Old Town with 8588 people, and Jeju City Old Town with 6778 visitors. 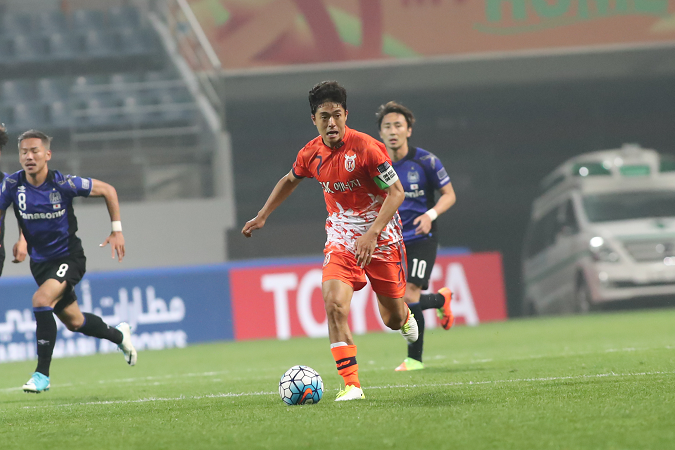 Jeju’s local team Jeju United had a season to remember this year as they finished second in the league and went further than any other Korean team in the AFC Champions League (ACL). The season started well and Jeju took the top position in the league for four games. However, after being knocked out of the ACL they had a slump in form which ultimately saw them momentarily crash down to sixth in the table. However, their attacking football was a joy to watch and they soon went on a run where they only lost one game in 15 matches. This saw them come within touching distance of first place before a loss to eventual winners Jeonbuk consigned them to second. However, this was the team's most successful season since 2010 and a second a second place finish means they will once again be able to play in ACL again next year and, hopefully, go one step further. The much anticipated Shinhwa resort started to open from April this year. The Theme Park covers a total of 280,000 square meters and is part of a huge project that will include hotels, malls, and even a waterpark. 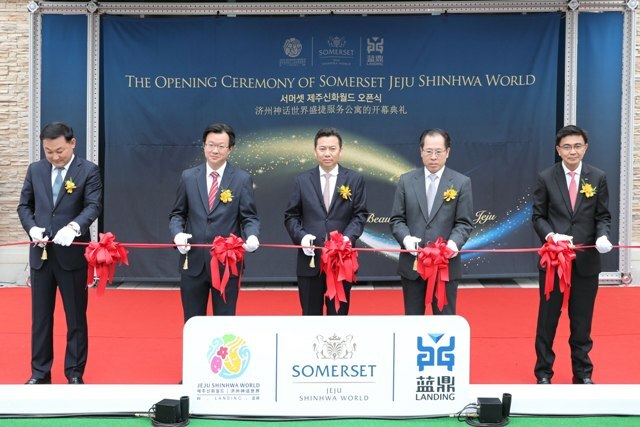 First off was the opening of the Somerset Hotel in April, which was later followed in September by the opening of the Shinhwa World Theme Park. A mall and the YG Town K-pop themed museum are penciled in to open in the fourth quarter of 2017 while a waterpark and Lionsgate Movie World and expected to open in 2018 and 2019. Overall it was a big year for the Jeju Free International City Development Center. In another of their key projects, they saw a fourth school, St. Johnsbury Academy, open in the Global Education City in October.